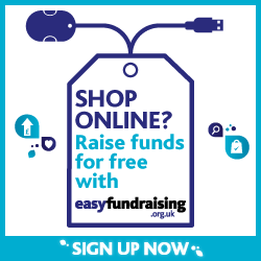 This is a great way to raise money for free, simply by shopping online through a website called easyfundraising (www.easyfundraising.org.uk). When you buy anything online (e.g. gifts, groceries, clothes, books, train tickets, holidays, etc.) you can raise a free donation for FoWS. 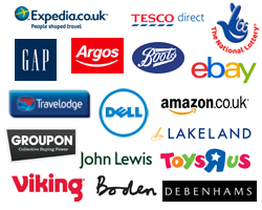 There are over 2,700 retailers registered with easyfundraising, including Amazon, John Lewis, eBay and Argos who will donate a percentage (usually 1-2%) of what you spend to FoWS to say thank you for shopping with them. 1. Sign up – go to http://www.easyfundraising.org.uk/causes/fowestwoodschool and click on the button to 'Sign me up'. 3. Get a donation – after you've made your purchase, the retailer will give you a cash reward that easyfundraising turn into a donation for Friends of Westwood School. Please be assured that using the easyfundraising website will not cost you a penny. There are no catches or hidden charges and Friends of Westwood School benefit from any donations you make once registered. Need help? - please contact Elaine Caddy (FoWS Secretary) if you have any queries regarding the use of easyfundraising.